New levels: Aztec, Bunker, Dam, Depot and Caverns – Overhauled visuals for the “neo” maps. – Most of the “neo” levels were redone from scratch. – 25 levels in total. 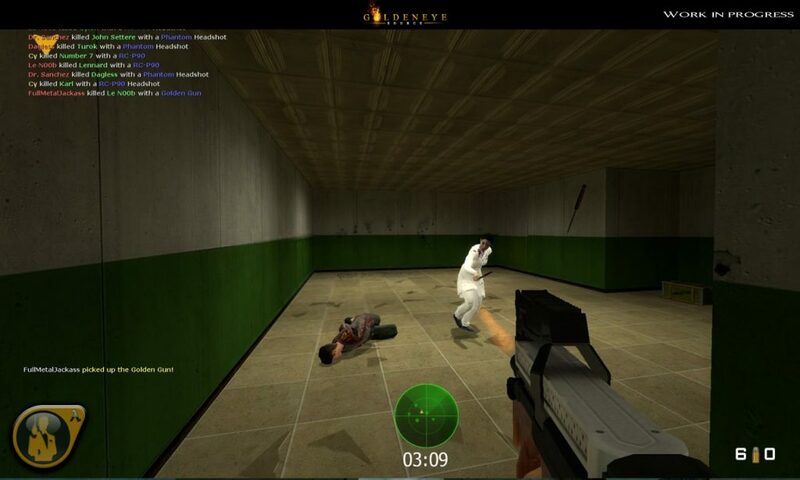 -New weapon models – 2 new gamemodes (A View to a Kill, Gun Trade) – Game mechanics rebuilt. Invulnerability system works as designed. – Strafe running is now possible and increased player speed slightly Weapon Overhaul And MORE! Read more about what is new here. You can download the game for free from ModDB.